Mashed up banana and extra virgin olive oil make an excellent natural skin and hair conditioner. One banana and a tablespoon full of oil is usually enough. Massage into the scalp and run through the hair from root to tip or apply generously and evenly to face and/or body. Leave for 3 to 10 minutes. Rinse off with water and your hair and skin will feel noticeably nourished. 1 per cent fiber and the final 1 per cent is actually ash but don't let that deter you from eating them. The banana was once an exotic fruit that not everyone could afford, now it's a regular supermarket staple. But what exactly is so great about bananas and what do they contain that makes them so beneficial for our health and for our beauty regime? In today's modern dietary environment we have seen a shift away from eating carbohydrates, with many people cutting out a huge, beneficial and vital nutritional group. Bananas contain carbohydrates and it is important that I reiterate just how important they are. Carbohydrates are not only useful but essential for the effective workings of many functions of the body. As long as they are not consumed in large quantities then they are good for you. Good news for women they can help ease period pains and good news for everyone else they increase energy levels, helping you stay alert and aware when tiredness sets in. Research shows that eating a banana can make a marked difference to our emotional state, it can combat feelings of depression, lathergy and irritability. Eating bananas increase energy levels because they are jam packed full of B vitamins. The vitamin C and manganese found in sweet delicious bananas create a double whammy, together they create interferon, boosting the immune system, aiding the clearance of waste products and toxins from the body as well as helping to combat viruses. They are also effective as a fuel for healthy nerve function and keeping bodily fluids running smoothly. Supermarkets and food produce outlets tend to import bananas when they are still green and usually well before it has reached maturity and can provide its full nutritional values. You can excelerate the ripening process of a banana by placing it in a brown paper bag at room temperature. At it's best it should be yellow. As a banana ages it goes brown, then black and the longer it is left the more of it's nutrients are lost. 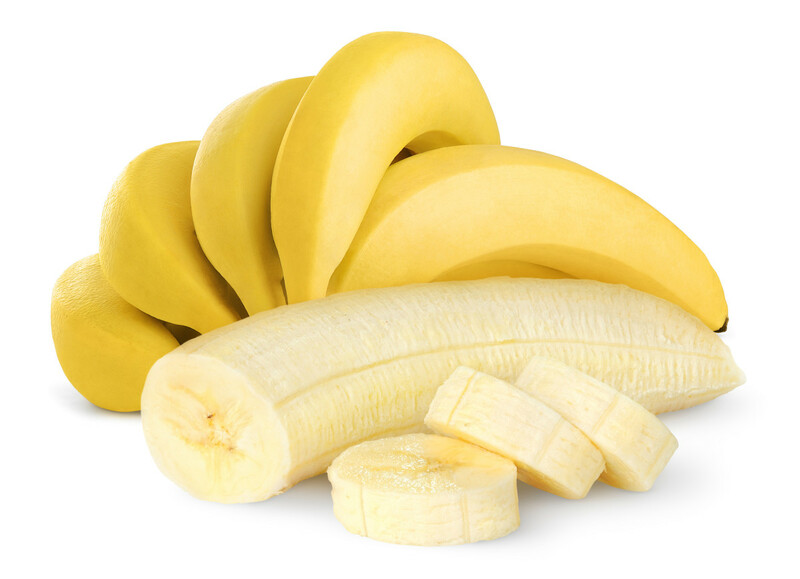 Cells in the body use fluids and electrolyte, these function more efficiently when balanced by a healthy intake of food, the sodium and potassium contained in bananas help regulate the body, this reduces the risk of heart disease and enables blood pressure to drop to a more sustainable level. Tryptophan converts into the feel good chemical serotonin, this makes you feel happier, will aid relaxation and encourage a better nights sleep. Not all bacteria is bad for you, some bacteria is positively good for you. The 'friendly' bacteria that lives in your stomach requires fuel, bananas contain fructo-oligo-saccharidesor FOS for short, this is something that the 'good' bacteria feed on. 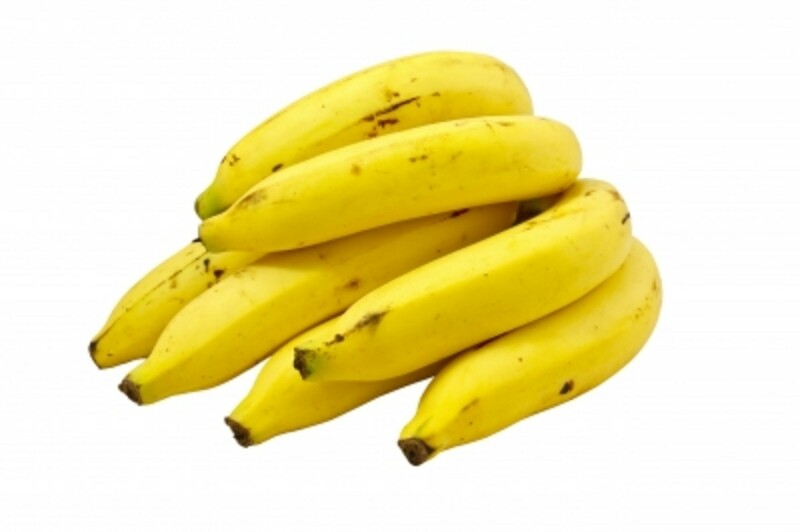 Bananas are low in fat and are a rich source protein, they also contain plenty of fibre. 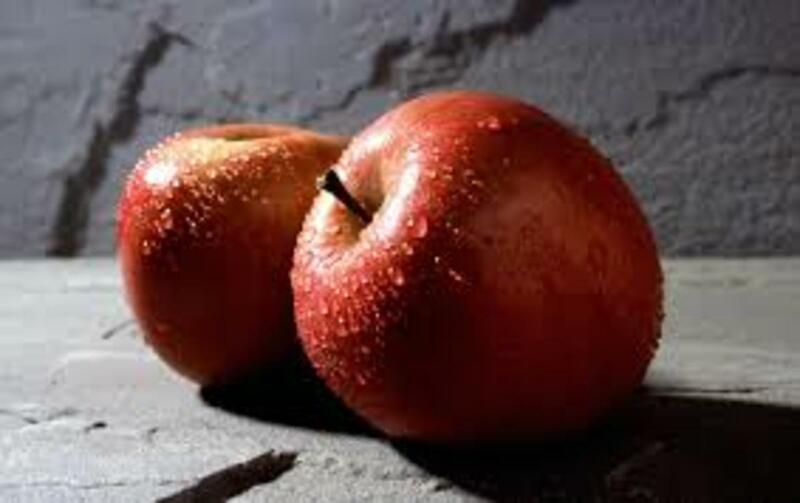 An ideal snack for encouraging weight loss, (despite them being relatively high in calories). They are able to sustain the feelings of being fuller for longer, helping to prevent the temptation of reaching for sugary foods that will only satisfy your appetite for a short time. They have the ability to cleanse inside and out, they also decrease LDL cholesterol levels, that is not beneficial for a healthy body. They are ideal for a slow release of energy and are a gentle laxative. Your average banana by numbers. One 118g serving of banana has 105 total calories 3 fat calories. Total fat is just 1 per cent, 389 mg and just 1 per cent of your recommended daily allowance. 0 per cent cholesterol which is good news. 12 per cent (3 grams) of dietary fibre. 3 per cent of protein. Vitamin A is 2 per cent. Vitamin B6 22 per cent. Vitamin C 17 per cent. B6 is a massive 22 per cent. It is ranked at 92 per cent for fructose. 91 per cent for glucose. 87 per cent for Vitamin C in comparison to other foods. 9 per cent daily fibre. Health and beauty benefits in brief. Good for keeping hair glossy. Aids the strengthening of nails. Promotes a healthy musculo-skeletal system. Encourages a well functioning immune system. Good for keeping energy levels high. 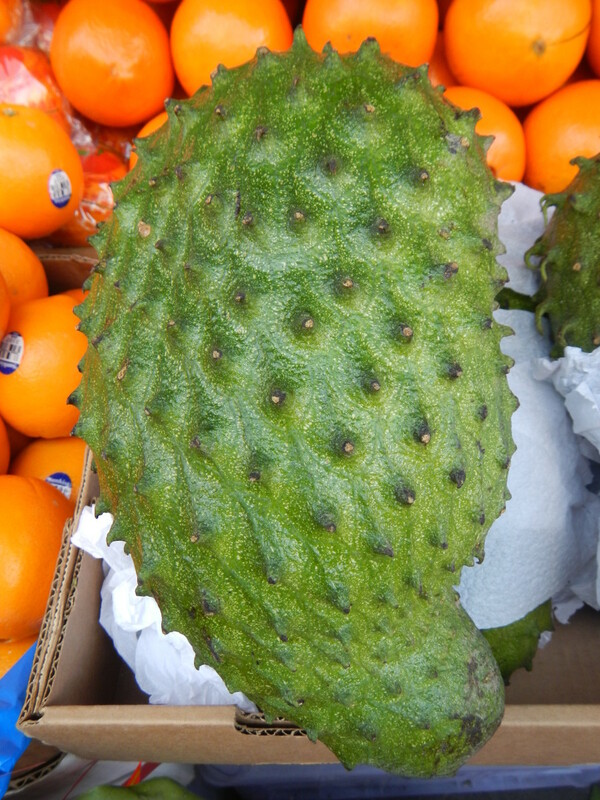 Contains a compound that has cancer fighting qualities. Fuels the detoxifying processes of the body. 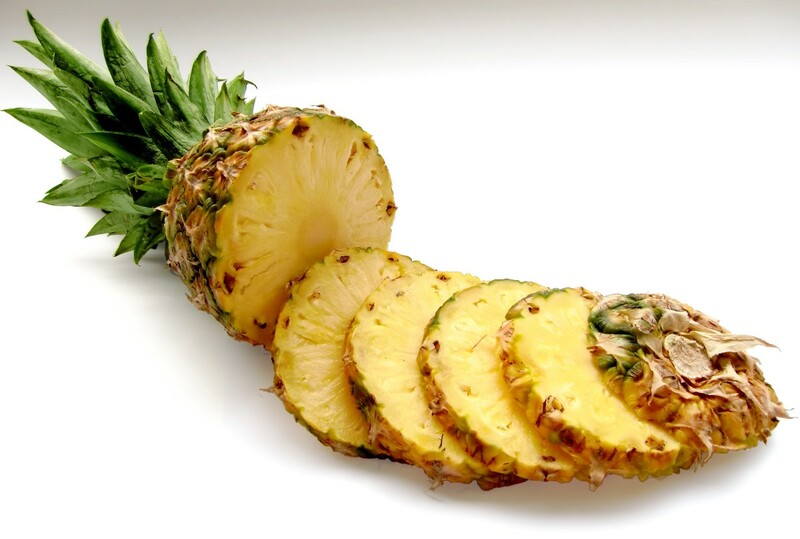 Did you know that the banana is actually classed As a herb not a fruit. Its genus type is Musaceae. The stems of the banana tree die off after the bananas on it have finished growing, it then begins to stem again with fresh buds. Growth of a new plant is fairly speedy and can produce ripe 'fruits' in just under 10 months. Bananas are almost exclusively cultivated in tropical environments. There is a type of banana called M. paradisiaca also known as the cooking banana and is not as sweet as the kinds that we eat raw. Some of the more popular varieties are named the martinique. In Hawaii the Cavendish or m.Cavendishi is a dwarf species that is grown commercially. 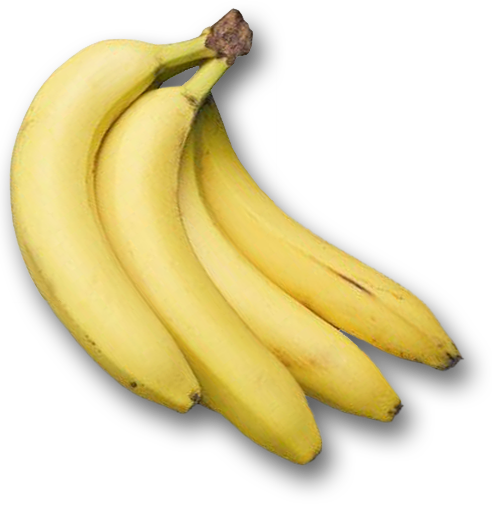 Some parts of the banana are used in the manufacturing of paper as well as a product called cordage. They are also a key ingredient of Manila hemp. The root of the banana plant is also referred to as rhizome. They can grow to be as high as 40 feet tall and can also be as short as 10feet. 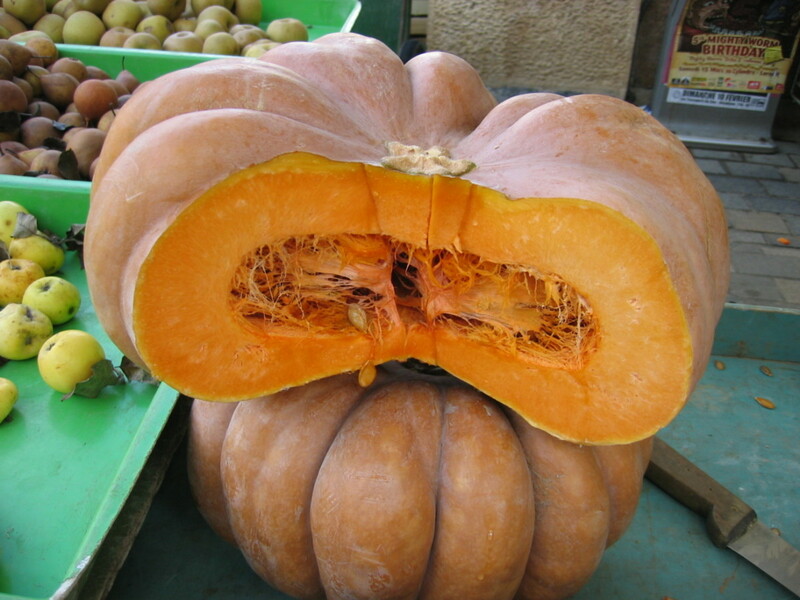 Similarly the products of the plant vary in shape and size, the larger varieties can reach 12 inches in its entirety and the smaller varieties only 4. The leaves can reach and impressive stretch at 10 feet long and 3 feet wide. 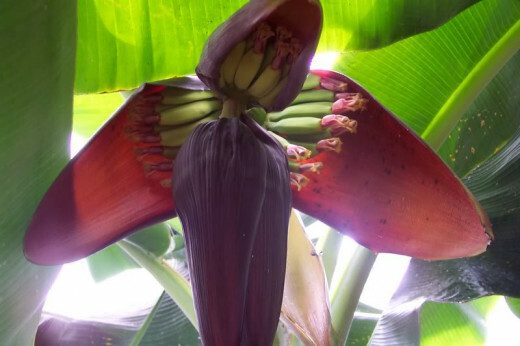 Scientific name for the banana plant is musa. It is actually In the division of flowering plants and is called magnoliophyta. The first known use of the word banana in English was in the Elizabethan era, during the European renaissance which was over four hundred years ago. If you were to use the word banana in scrabble it would score you 8. They have a P.H. of 4.5. 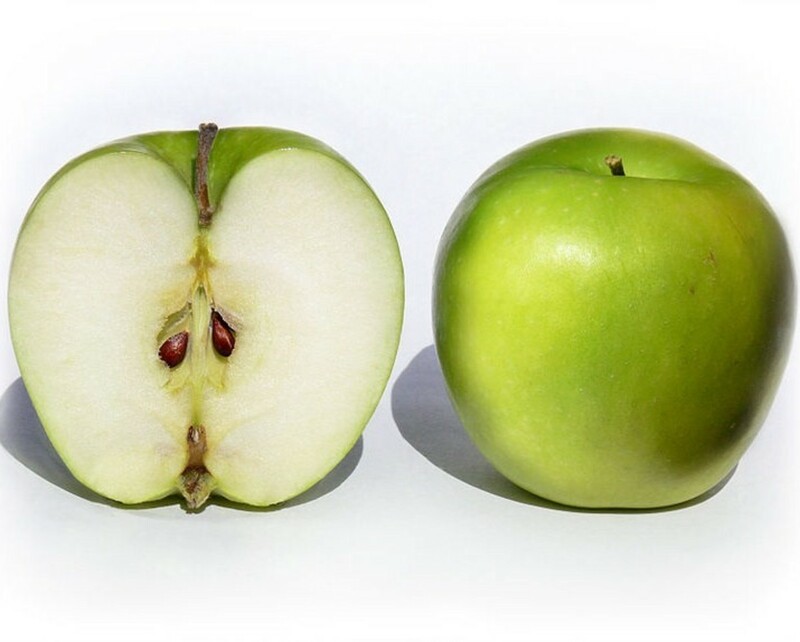 There chill point is lower when ripe then it is when green. 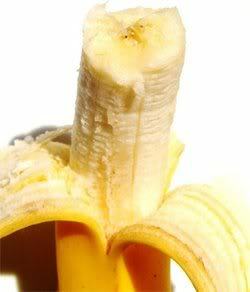 The best temperature to store a banana is at 14 and a half degrees Celsius when ripe. They contain4 per cent panto acid. Add bananas, milk, honey and cinnamon together. Mix well in a juicer, smoothie maker, food processor or by hand until thick and creamy. Does knowing more about the health and beauty benefits of bananas make you want to eat more of them? 5 years ago from U.K.
Thank-you Livingsta, I'm very much enjoying your work to :) Glad to hear you found the information useful and thanks for taking the time to comment. I love bananas... more so when you list its amazing health benefits. Bananas grow semi-wild here in our place, mostly of the plantain variety. Voted up and useful. Hey Wren, this is a super informative post. Reading the post actually makes me want to eat more of Bananas right now. Interesting to know that bananas are actually classed as herbs and not as a fruit. Thank you so much for sharing this. Cheers! I have been reading a lot about all of the health benefits of a banana. Who knew! I have been eating more bananas since I found out all that they do, plus bananas are so cheap at the store. They help if you get a potassium deficiency. wrenfrost56, excellent information about the benefits of banana's. This is voted up, five stars and shared. Great job! Interesting hub. I have known more about the benefits of banana. Thank you for sharing this with us. Voted up and sharing! I love bananas. Who know they had so many different uses. I've been eating them because of the potassium, now I have even more reasons to love them. Up, useful, and inteeresting.